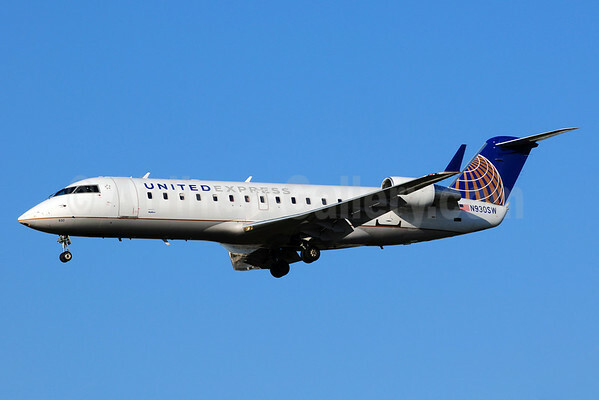 United Airlines (Chicago) is ending United Express service from Topeka, Kansas to the Chicago (O’Hare) hub on September 3 according to Airline Route. Copyright Photo: Michael B. Ing/AirlinersGallery.com. Embraer ERJ 145XR (EMB-145XR) N18101 (msn 145590) arrives at the Chicago O’Hare hub. This entry was posted in ExpressJet Airlines, United Airlines, United Express and tagged 145590, Chicago, Chicago O'Hare, EMB-145XR, Embraer, Embraer ERJ 145, ERJ 145, ERJ 145XR, ExpressJet Airlines, Kansas, N18101, O'Hare, O'Hare International Airport, ORD, Topeka, United Airlines, United Express on July 25, 2014 by Bruce Drum. 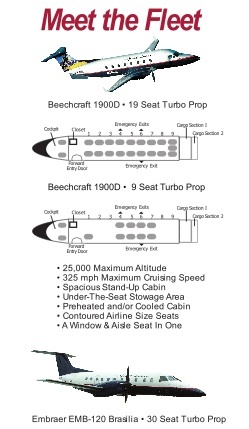 United Airlines (Chicago) flight UA 1463 was forced to make an emergency landing at Wichita, Kansas after the aft emergency chute accidentally inflated while the Boeing 737-700 was at cruising altitude. According to Flight Aware the 737-700 with 96 passengers and crew members on board was forced to make a rapid descent before the safe landing. Flight 1463 was en route from the Chicago (O’Hare) hub to Orange County (Santa Ana). 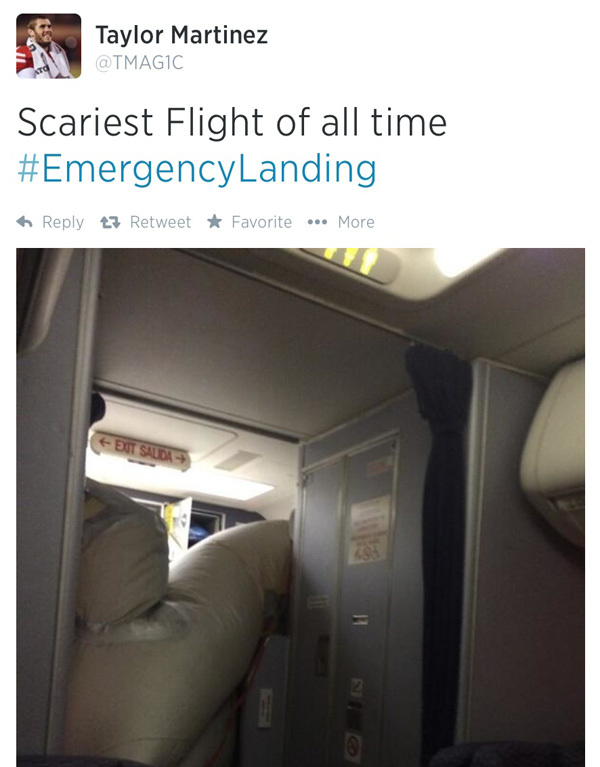 This entry was posted in United Airlines and tagged Boeing 737-700, Chicago, Chicago-Orange County, Emergency Chute, emergency landing, flight 1463, Flight Aware, Kansas, United Airlines, Wichita on June 30, 2014 by Bruce Drum. 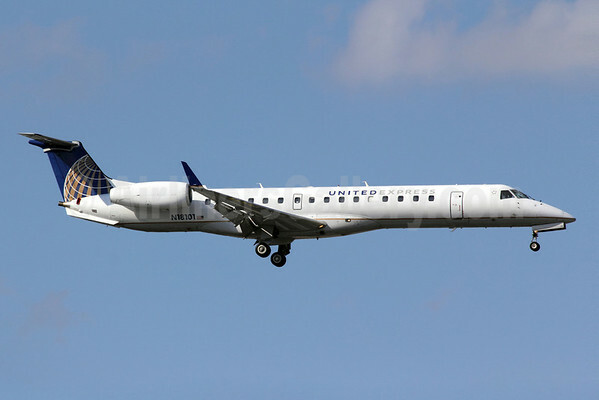 SkyWest Airlines (United Express) (St. George, Utah) will start a new route for United Airlines. The first United Express flight, operated by SkyWest Airlines, from Hays, Kansas to Denver is scheduled to take off beginning on August 1, 2014. 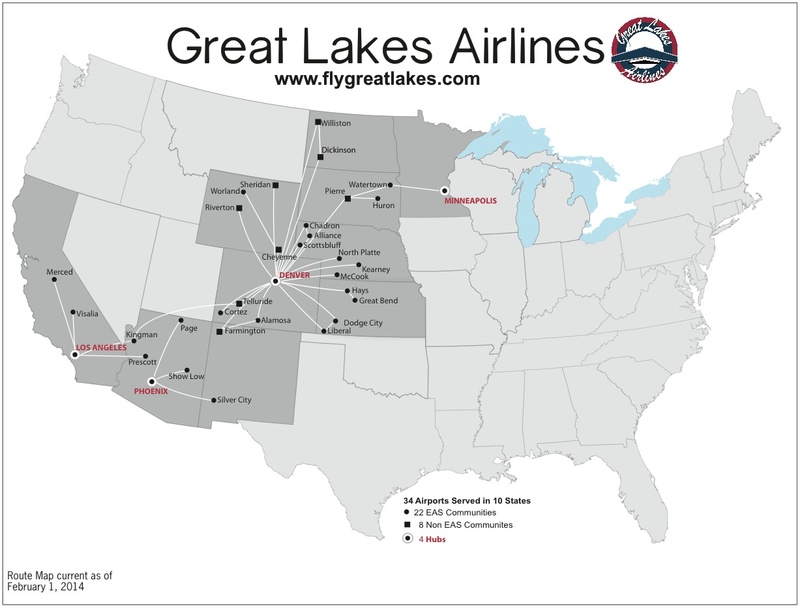 The Hays flights will operate using 50-seat Bombardier-manufactured CRJ200 regional jet aircraft. Copyright Photo: Ton Jochems/AirlinersGallery.com. SkyWest’s Bombardier CRJ200 (CL-600-2B19) N930SW (msn 7713) operating in United Express colors arrives in Los Angeles. 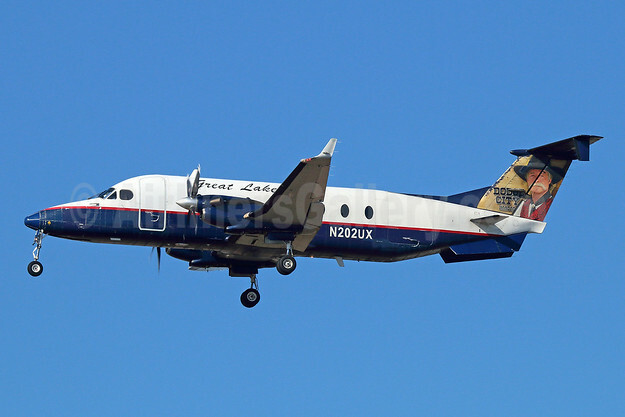 This entry was posted in SkyWest Airlines, United Express and tagged 7713, Bombardier, Bombardier CL-600-2B19, Bombardier CRJ200, CL-600-2B19, CRJ200, Denver, denver hub, Hays, Hays Kansas, Kansas, LAX, Los Angeles, N930SW, SkyWest, SkyWest Airlines, United Airlines, United Express on April 22, 2014 by Bruce Drum. 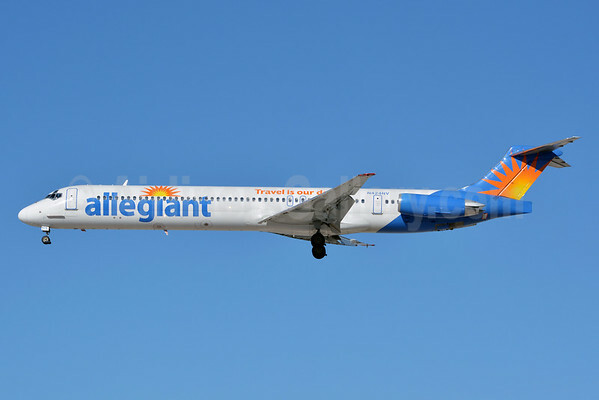 Allegiant Air‘s (Las Vegas) business plan is to enter a small market and initially fly twice-weekly to a vacation destination. If it fills up the airplanes, it adds additional days of the week. 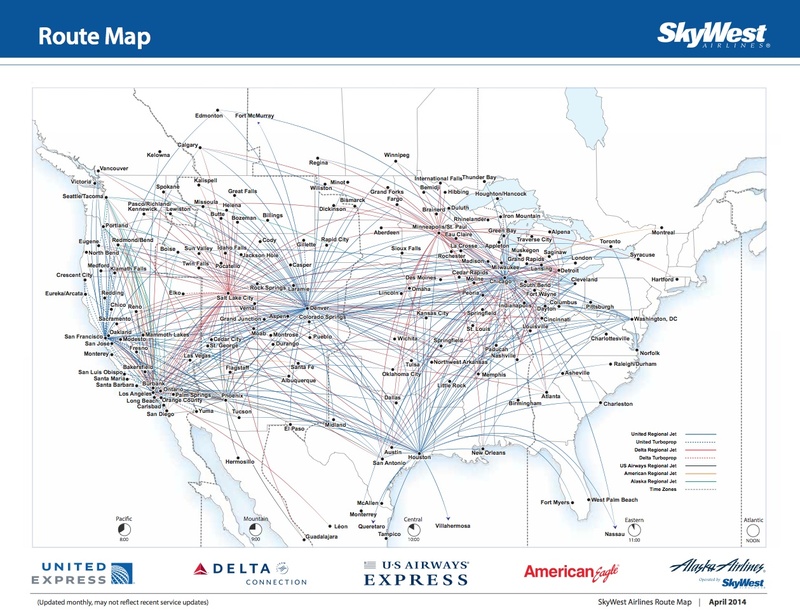 If the new speculative route does not pan out, the airline quickly drops the airport and the route. This is the case for both Charlottesville, Virginia and Manhattan, Kansas, both university towns. Allegiant began flying to Charlottesville in November to Sanford, Florida (near Orlando). This route did not work and the ultra low-fare airline is dropping the route on February 23, 2014 according the USA Today and pnj.com. Manhattan received Allegiant service on November 7, 2013 to Mesa, Arizona (near Phoenix). It too will be dropped on February 23. Copyright Photo: Jay Selman/AirlinersGallery.com. McDonnell Douglas DC-9-83 (MD-83) N424NV (msn 49421) approaches the runway at the Las Vegas base. This entry was posted in Allegiant Air and tagged 49421, Allegiant, Allegiant Air, Charlottesville, DC-9, DC-9-83, Kansas, LAS, Las Vegas, Manhattan, McDonnell Douglas, McDonnell Douglas DC-9-83, McDonnell Douglas MD-83, MD-83, N424NV, Virginia on February 6, 2014 by Bruce Drum.